I left the conference on a high. I saw my co workers differently.I am now not as afraid to step in and share the gospel when an opportunity occur. I am so blessed with the testimonies and teachings of all the speakers. Most specially how God has blessed the ministry of Dominic Ruso. Strong faith and obedience to God brings science and wonders, amen. Go Conference is a very enriching experience. The speakers are dynamic. They are highly motivational. It is also very stimulating to be in the presences of so many like minded people at the same time. God will bless you for investing into others. 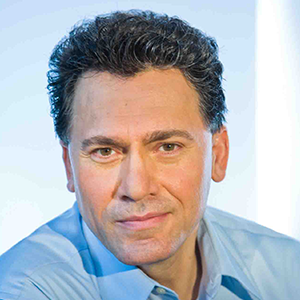 Dominic Russo is a speaker, a humanitarian, and an innovator in international missions. At the young age of 20, Dominic founded Missions.Me and began organizing strategic outreach campaigns in cities across Latin America. These multifaceted campaigns include hundreds of missionary volunteers, large-scale relief projects, and collaborative partnerships with local political and religious leaders. In 2011, Dominic launched the “1Nation1Day” vision in Honduras – a project that attracted the largest foreign missions team in history and was officially declared a national holiday by the Honduran President. Faytene has been in full-time Christian service since 1997. She began in ministry by serving extensively on the inner-city streets of Vancouver. During this time she lead street outreaches and equipping schools aimed at bringing the love of God the poor, homeless and/or addicted. In her first two years of official full-time Christian service, she also functioned as city-wide director of Neighbour Link Vancouver, a ministry of World Vision Canada which mobilizes churches to serve the needy in their community in practical ways (food delivery, visitation, home care etc.). 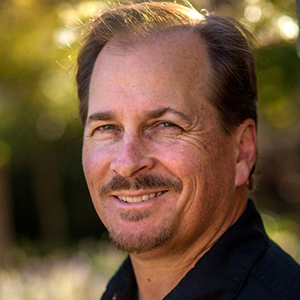 Tim Barnett is a dynamic speaker who provides a perfect blend of expertise and humor in each talk. Using easy-to-follow and visually engaging presentations, Tim trains Christians to think clearly about what they believe and why they believe it. Tim’s passion and energy will help motivate you and your group to love God with all your mind. Tim has worked as a professional teacher since 2008, employed in both the private and public sector. 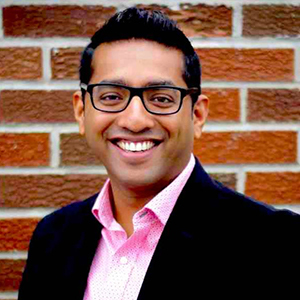 He has earned a Bachelor of Science in Physics from York University and a Bachelor of Education from the University of Ontario Institute of Technology. Finu Iype is the founder and president of Passion to Reach Ministries. 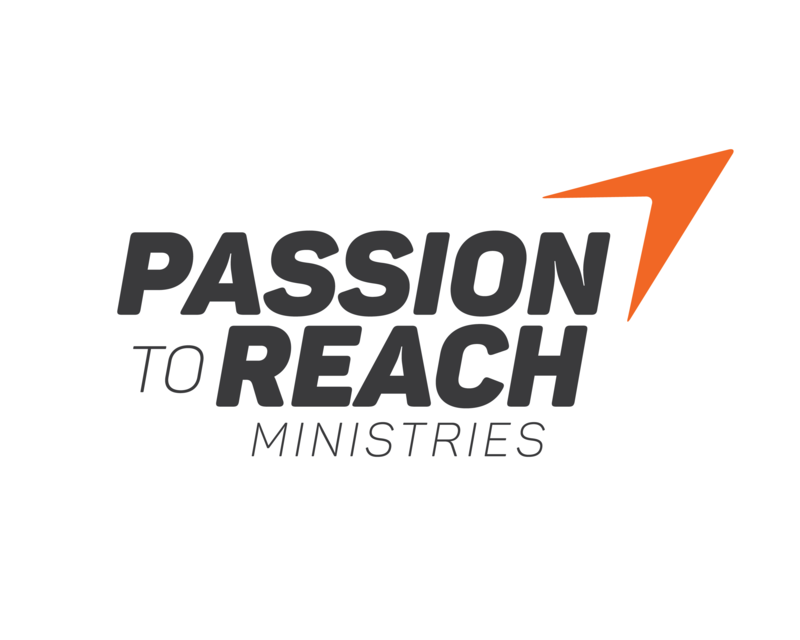 Passion to Reach Ministries is a global missions and church development ministry that is engaged in gospel proclamation and ministry training and development. Finu’s passion is to see the local church equipped for community outreach and effective disciple making. His speaking ministry has spanned over 20 nations worldwide, including invitations to speak at Pastor’s conferences, mass evangelistic campaigns and media outreach initiatives. 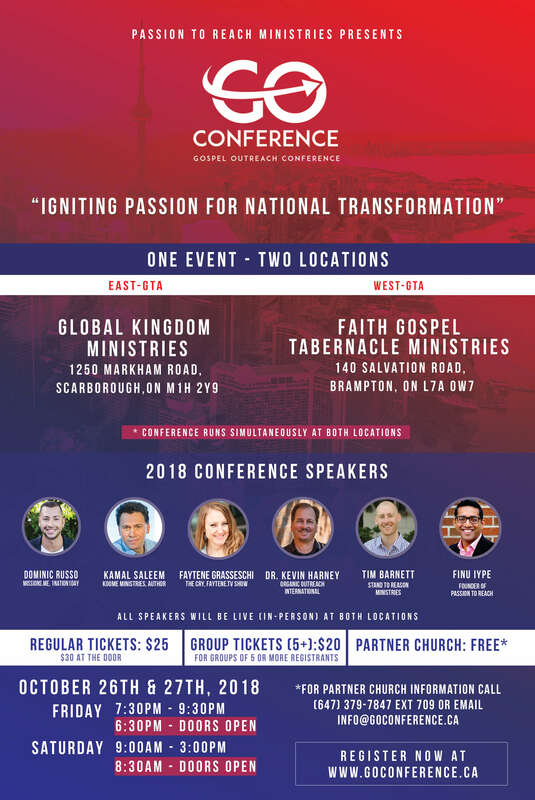 Finu is also the founder and CEO of the Canadian Community Alliance Network, a non-profit whose mission is to empower churches to make lasting impact in their communities through strategic partnerships. 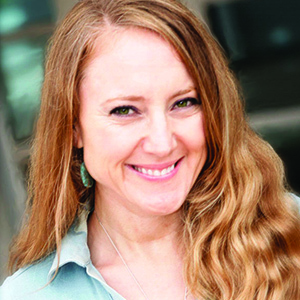 Finu hosts the Mission Connect podcast and leads the Missional.Academy training platform that provides online leadership development resources. Rev. Dr. Kevin Harney is the Visionary Leader and Founder of Organic Outreach International. 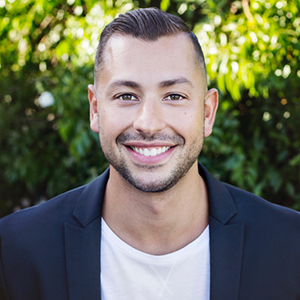 He also serves as the Lead Pastor at Shoreline Church in Monterey, California. 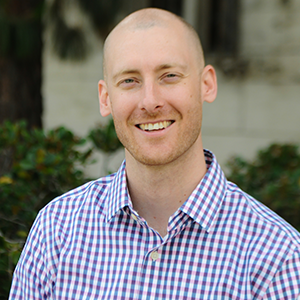 Through writing, speaking, and coaching, Kevin loves to serve denominations, Christian movements, and local churches both nationally and internationally. In addition to the Organic Outreach series, Kevin has authored Empowered by His Presence, Reckless Faith, The U-Turn Church, and other books and curriculum. He and his wife Sherry have written over seventy small group study guides (in partnership with Dallas Willard, Gary Thomas, Mark Batterson, Christine Caine, and other authors). “This is my second GO Conference. I am very much appreciative of it. I have learned a lot and hope this conference continues I took notes today on Islam and I will be going home to study.